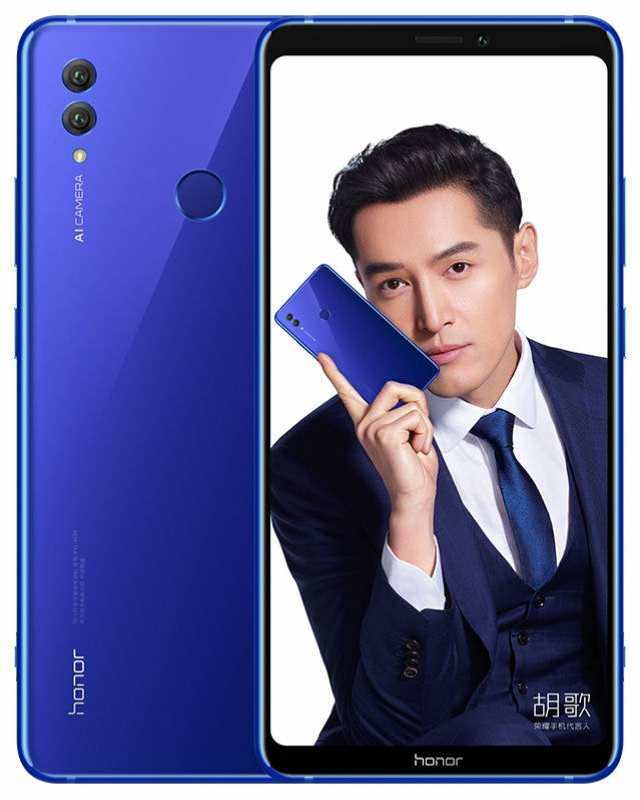 Huawei has officially launched its much expected Honor Note 10 in China, the company's newest addition to its high-end smartphone portfolio. The "Note" in the phone naming scheme is manifested in its large 6.95-inch AMOLED display, which Huawei claimed is HDR10 enabled. The display has a Full HD+ (2220x1080) resolution and an aspect ratio of 18.5:9, and is enhanced by AI, which is said to increase the image quality by up to 20%. Moving on, the Honor Note 10 is driven by an octa-core Kirin 970 chipset, Huawei's in-house most powerful processor. The company during its announcement revealed that it has implemented a liquid cooling technology dubbed "THE NINE" with 8-layer dissipation system to lower heat dissipation by up to 41%, lowering the temperature by up to 10℃ for cooler runtime. Furthermore, Huawei introduced CPU Turbo and GPU Turbo mode on the Honor Note 10 to further boost the performance of the CPU and GPU during heavy load. The Turbo mode can be triggered by tapping a dedicated button located at the side of the phone. Moreover, it can also be used as the camera shutter button. Speaking of the camera, the phone packed dual camera system at the back in 16MP+24MP configuration, while it sports a 13MP front camera. The cameras are AI enhanced for pro-photography shot as well. The device is loaded with dual speaker, tuned by Dolby Atmos, but it lacked a 3.5mm headphones jack as it only deliver audio through the USB-C. It runs Android 8.1 Oreo with EMUI 8.2 on top and is backed by a hefty 5000mAh battery with fast charging supports. The Honor Note 10 comes in 6GB RAM/64GB storage, 6GB RAM/128GB storage, and 8GB RAM/128GB storage models. The phone comes in Midnight Black and Phantom Blue colors and will be available from August 1st in China. Global availability is unknown yet.